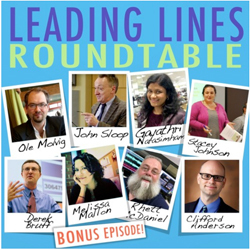 In this bonus episode, the Leading Lines team sits down for a roundtable discussion about the Leading Lines podcast and what we’ve learned putting the podcast together. 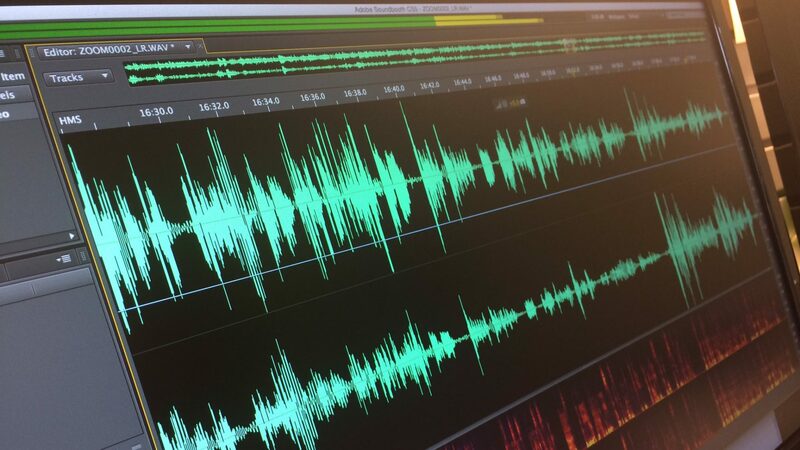 We talk about the origin of the podcast, what we mean by “educational technology,” how we’ve used podcasts in our teaching, and a couple of other podcasts we’ve launched since starting Leading Lines. And we have a lot of fun with our standard interview question about analog educational technology. The conversation was facilitated by the newest member of the Leading Lines team, Melissa Mallon, Director of Peabody Library and Director of Liaison and Instruction Services at the Vanderbilt University Library. Around the table were the rest of the Leading Lines team: Derek Bruff, Stacey Johnson, and Rhett McDaniel from the Center for Teaching; Cliff Anderson from the University Library; Gayathri Narasimham and Ole Molvig from the Vanderbilt Institute for Digital Learning; and John Sloop, Vanderbilt’s Associate Provost for Digital Learning. Season 3 of Leading Lines will launch this August. In the meantime, check out Stacey Johnson’s new podcast, We Teach Languages, and the new podcast from Gayathri Narasimham and John Sloop, Tenx9 Nashville.